Pick up from Airport. & transfer to prebooked hotel check in Overnight Delhi. 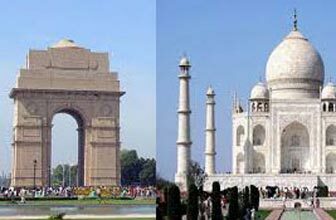 After breakfast, venture out for a full day sightseeing tour of Delhi. 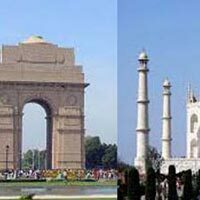 Visit the Red Fort, Jama Masjid, Qutub Minar, India Gate, Humayun's Tomb and Lotus Temple. And then Have drive to Agra Straight check-in at prebooked hotel.